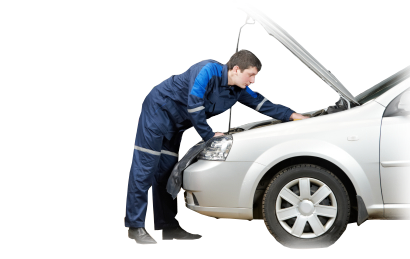 If you are like a lot of people, you have probably thought of the irony of needing someone to perform a repair on your car when it isn’t running. How do they expect you to get your car to their shop for repairs when you can’t get it to get out of your driveway? The logical answer to this dilemma is a mobile car repair by Geek Mechanics, where we bring everything needed to repair your car wherever you are, when you are ready to have it fixed. It doesn’t matter whether you can’t get your car to start at home, you are stuck at the office, or any other reason, we have everything we need to fix your car wherever it might be. At Mobile Auto Geeks, we can make practically any repair that you would possibly need. From pads to shoes to discs, we can identify the issue and make the appropriate replacements or repairs to ensure maintain your vehicle safety. Excessive smoke from exhaust? Increased oil usage? Knocking sound? Get it checked out before it becomes a major issue. We will find the cause. Does your car not fire straight away? Give us a call before it ceases to start altogether. We will run our checks and identify the issue and fix it right away. Charging, wiring and starting issues, we can help. A car that won’t start isn’t any use to anybody. Make sure you have it checked by a professional. Rough car ride? Steering pulling during turns? Not feeling as in control as usual? Your springs, shock absorbers or linkages may be the issue. Coolant leaking from below the exhaust or white smoke exiting from it? A very common issue caused by a car overheating that we can fix. Does changing gears not feel quite right? Does your car make a “crutch” when changing up? A Geek Mechanic will take a look and ensure no further damage is caused. 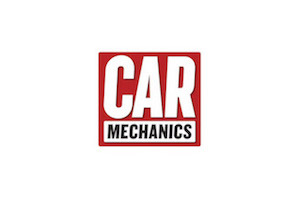 Regardless of the type of car you own, we have the best-trained auto mechanics available anywhere who are able to come to you to provide any service on your car that it needs. Let’s face it, sometimes auto repairs must be made as soon as possible. Even when it comes to preventive maintenance, sometimes time is of the essence. Unfortunately, we can’t always take off from what we are doing to have even the most important repairs and maintenance done. That’s when the repair shop coming to you is the best choice. And what could be more reassuring than to know that a fully qualified auto mechanic is on the way to your location to fix whatever must be wrong with your vehicle? It doesn’t matter if you’re at the office, at home, or even if you happen to be broken down in a parking lot or by the side of the road. 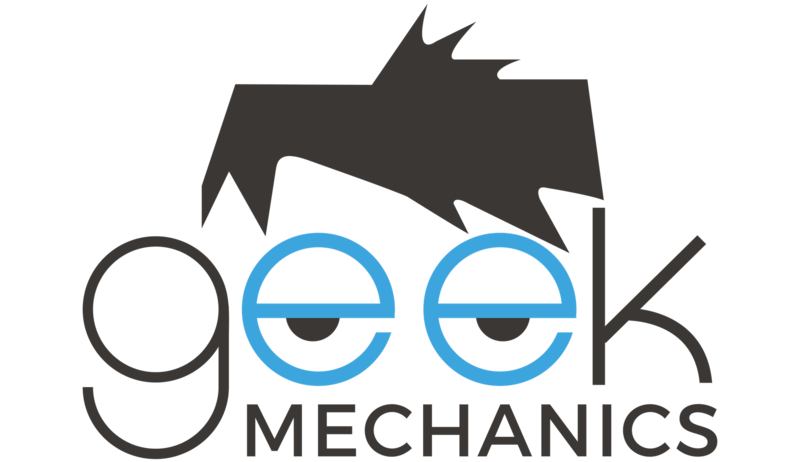 Geek Mechanics is there to help you get to where you are going without the hassle of taking your car to them. Now, you can have complete servicing of your car done without worrying about how you are going to get your car to an auto service location.  Geek Mechanics brings everything they need to work on your car with them to wherever you are. Call us today to see how we can give you the best auto service you have ever had, and without going through the trouble of coming to us.